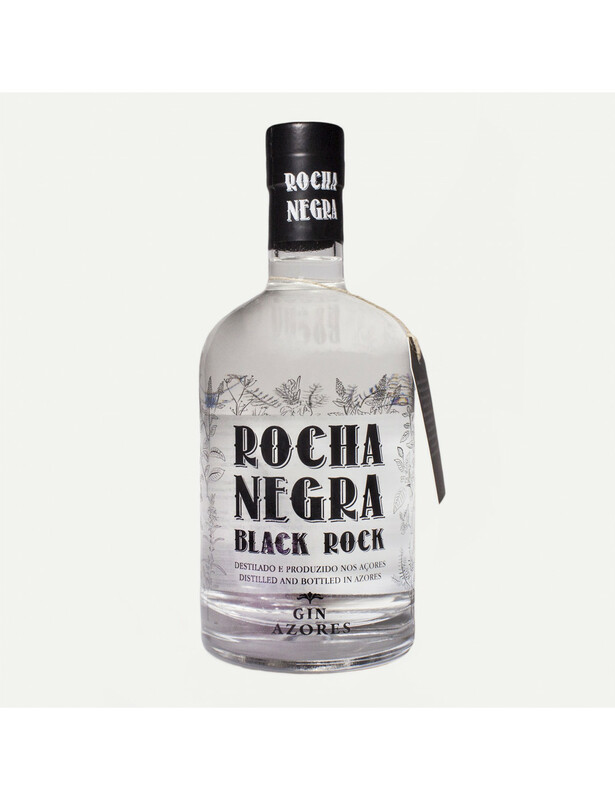 Rocha Negra Black Rock translates the black-grey tonality of volcanic basalt that dominates the marine and rural landscape of the atlantic islands emitting a remarkable heat, intense taste of the true azorean spirit. Enriched with botanicals from the islands, it adjusts itself to the mood of every moment of a place where all four seasons can happen in a day. Slightly bitter. Feel the atlantic breeze shaped by volcanic rocks.